Many of us are fascinated by geometric patterns. The look of such pattern can be subtle and still can be quite appealing to the viewers. 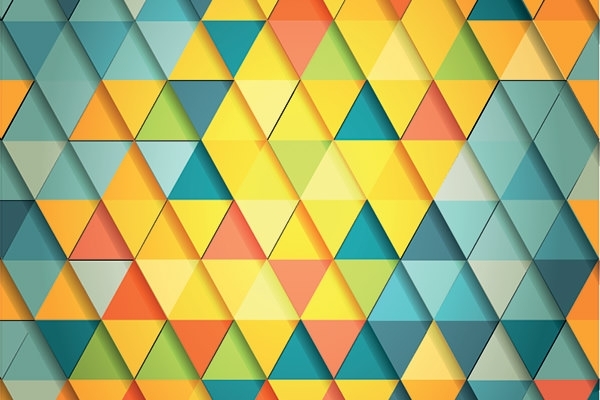 This is why a lot of web designers use triangle patterns as background as a part of their designing projects. 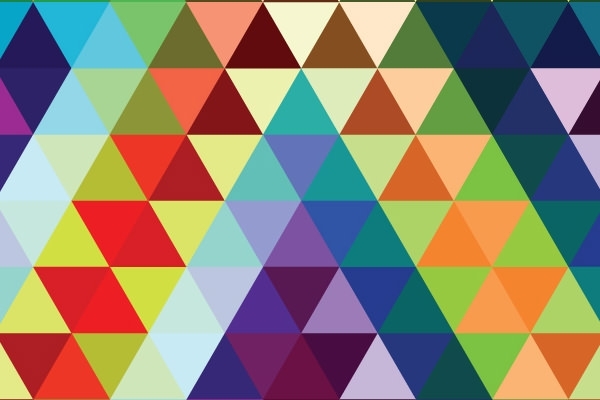 Triangle Photoshop patterns come in various designs, colors, and sizes. You can choose from a wide variety of free downloadable patterns available online, as per your preference and requirement. 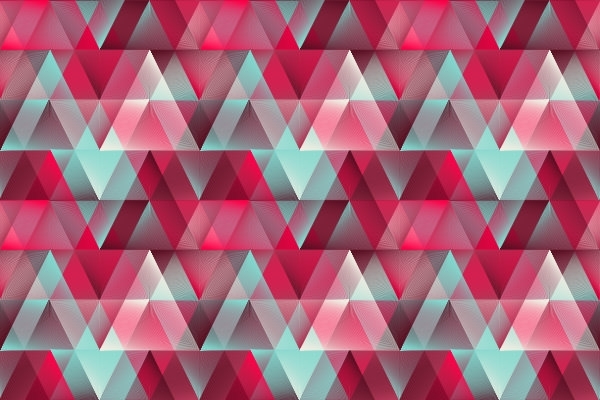 Here are some of these patterns which are sure to impress every designer. You may also see Linear Patterns. 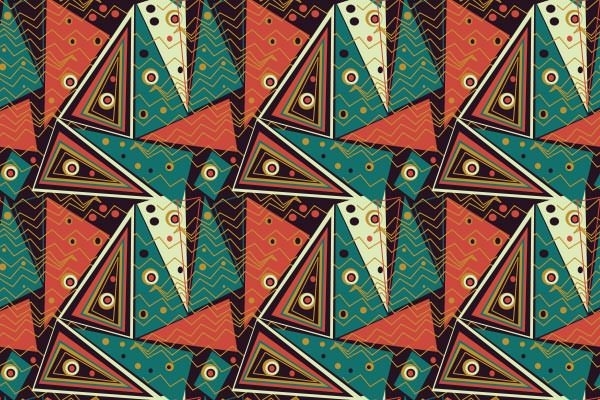 This triangle pattern uses bright contrasting colors for background and the motif. The use of these strong colors can make the design look bold and eye catching, and therefore a lot of people like this pattern. As understood from the name, this pattern has triangles arranged in a way to look like mountain peaks, though a bit too perfect maybe. 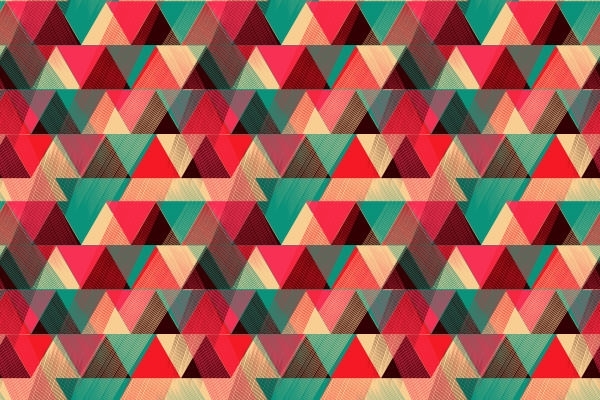 The color scheme of this pattern is bright and attractive. 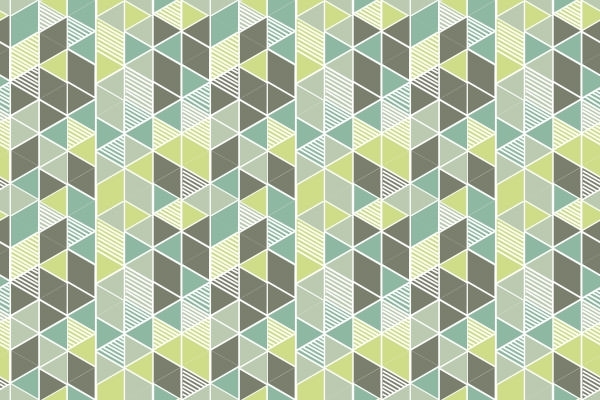 This triangle pattern comes in nice soft hues of one or two colors, arranged in a way to contrast each other. 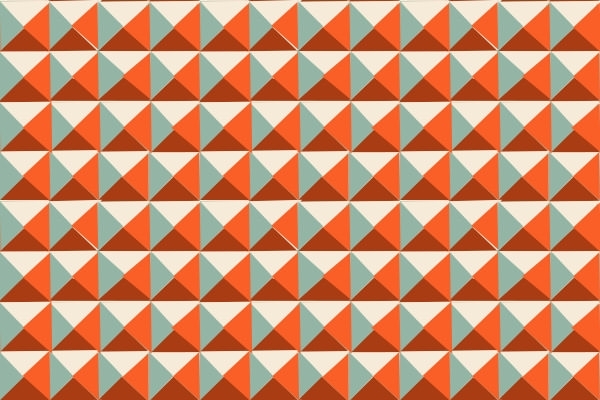 The pattern uses triangles and diagonal stripes juxtapose against each other. 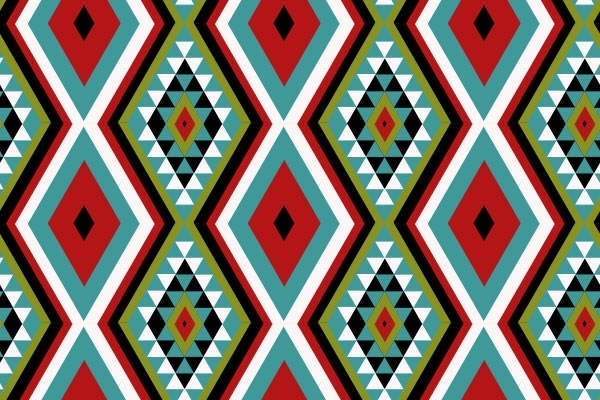 The interesting part of this pattern is its use of triangle similar to a tribal style or in a mosaic form. The pattern uses colors like violets, greens and magentas in various shades, thereby making it look appealing. 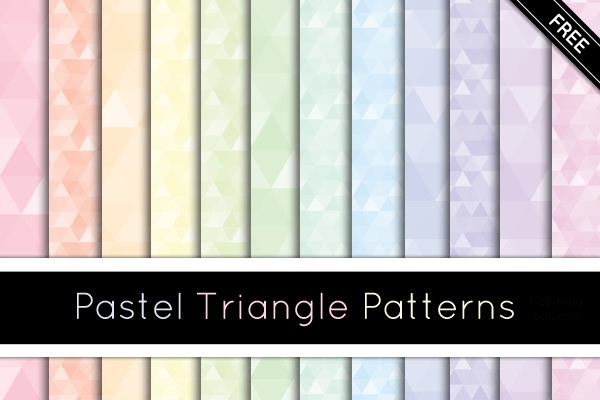 These patterns are very soothing and come in different pastel colors which lend the triangle motif a dreamy look. 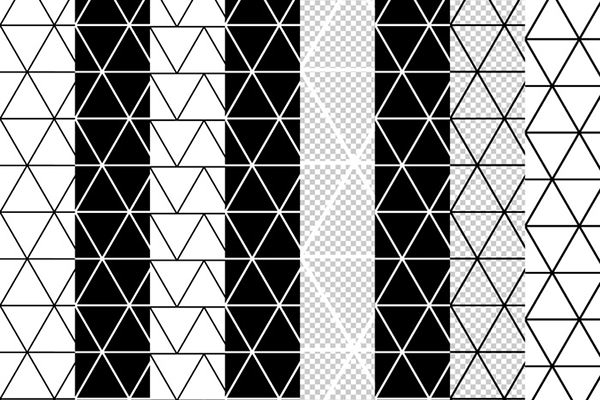 The pattern use self colored triangles as motifs and are naturally not too vibrant. 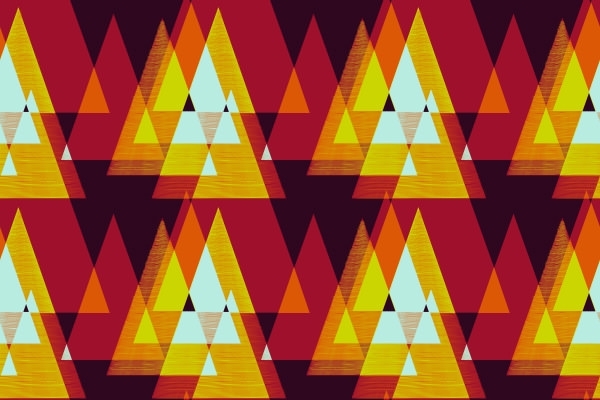 This pattern uses a specific type of triangle known as the Kaffe triangle. This motif is highly decorative and come in multicolored patterns. This look is very appealing and traditional. The triangle Photoshop pattern is quite flexible, and can be customized according to the need of the client, without sacrificing the standard of the pictures. Geometric designs always appeal to people’s sensibilities and can add appeals to any projects. 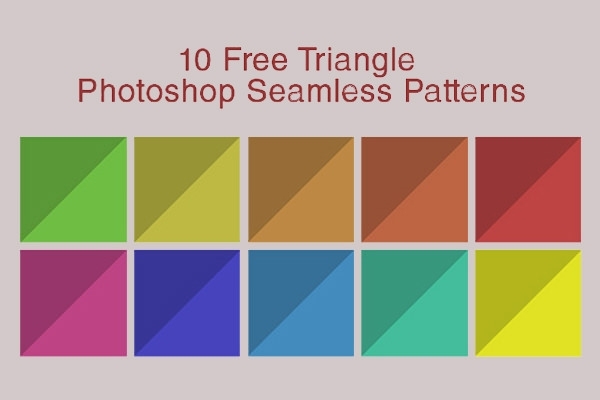 A number of triangle Photoshop patterns are readily available on the internet, free of cost. 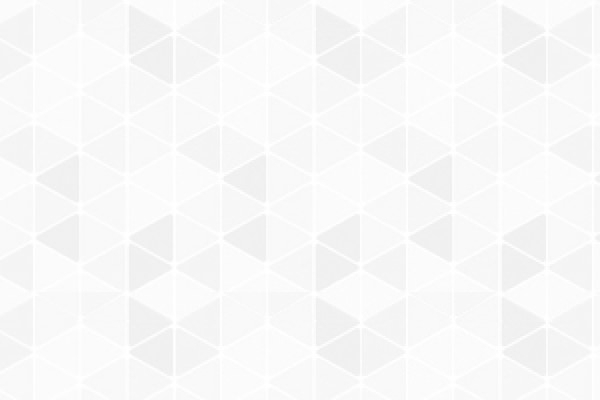 Furthermore, the triangle pattern can be used in various places, like greeting cards, invitations, brochures, fliers and many more. 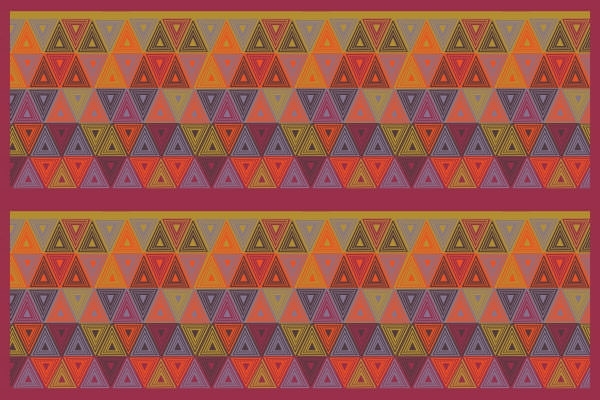 15+ Vintage Patterns – Free PAT, PNG, Vector, EPS Format Download!